When I first started TFWW, we stocked VHS tapes. Then one day we switched over to DVDs. Remember when Netflix had their red envelopes for DVDs, and then made the revolutionary transition to streaming? Increasingly everyone is streaming videos, and consequently the market for DVDs has gotten smaller and smaller. Lots of people don't even have DVD players anymore. Time marches on. 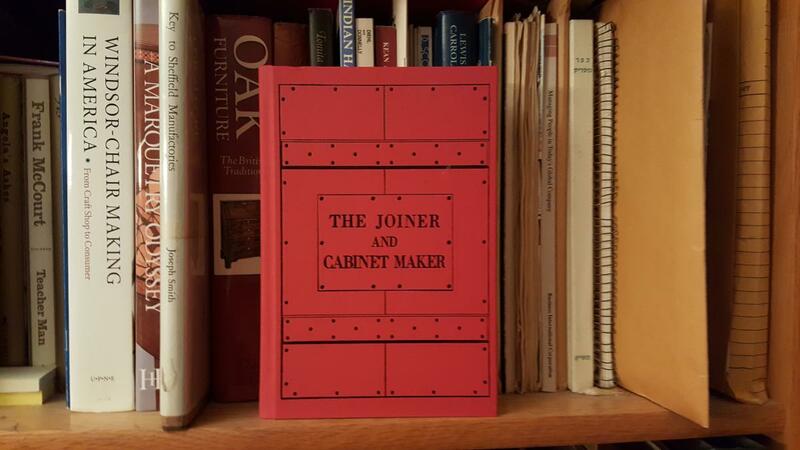 When the Joiner and Cabinetmaker was first published, co-author Chris Schwarz, who had built the three projects in the book, had hundreds of extra pictures that just didn't fit in the book. From a construction guide standpoint these pictures were very useful, but adding several hundred pictures and pages to the book wasn't very practical. So Chris instead used the photos to produce a DVD slide show with audio that takes the viewer through the process of building the projects --a nice complement and amplification of the information in the book. Before Chris actually built the projects - the Packing Crate, the School Box, and the Chest of Drawers - he, as any craftsman would, took the original sketchy dimensions for each project and made real plans using SketchUp, the free CAD software you can download from Google. So when he made the DVD he adding those Sketchup files so that you can examine and alter the plans to your heart's content. These slide shows and plans are now available as a free download. Click here to get to the product page. We've embedded the three slide shows in the picture viewer. A sample of the book and the SketchUp downloads are at the bottom of the screen. Still, I get your point and think this is great. Thanks! I'd love to download the video slideshows for later viewing on my vacation, but I haven't seen a way to do it. Can you help? I don't know if you can download them. You can try going to the Vimeo site from the link in the embedded video here and seeing if you can download directly from them. I am not sure you can. Hi everbody! I downloaded the videos and here is how I did it.